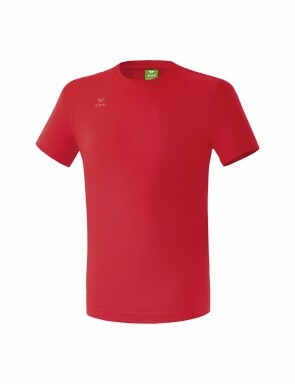 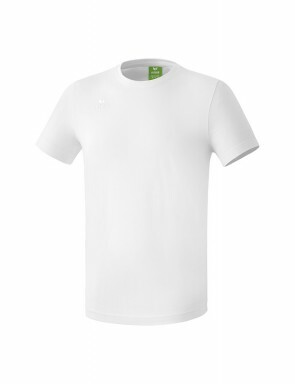 Discover all our cotton t-shirt adapted for sport experience. For men, women and children, find the one that suits you. We selected different styles (relaxed, vintage, sport...) and cut (fitted, sport, classic). 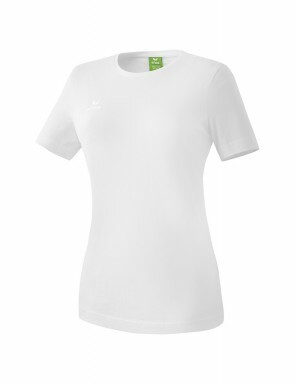 Cotton is a pleasant fabric to wear and soft, comfortable for sport. 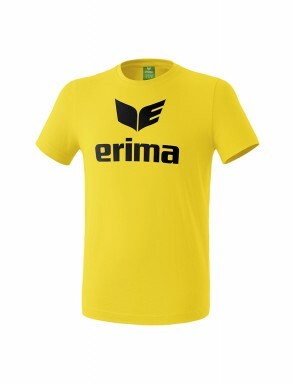 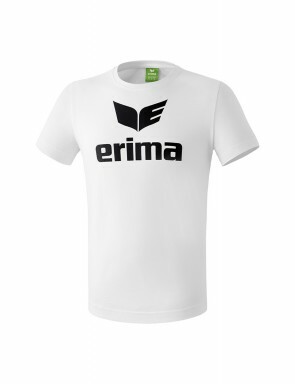 Find all cotton t-shirt Erima.